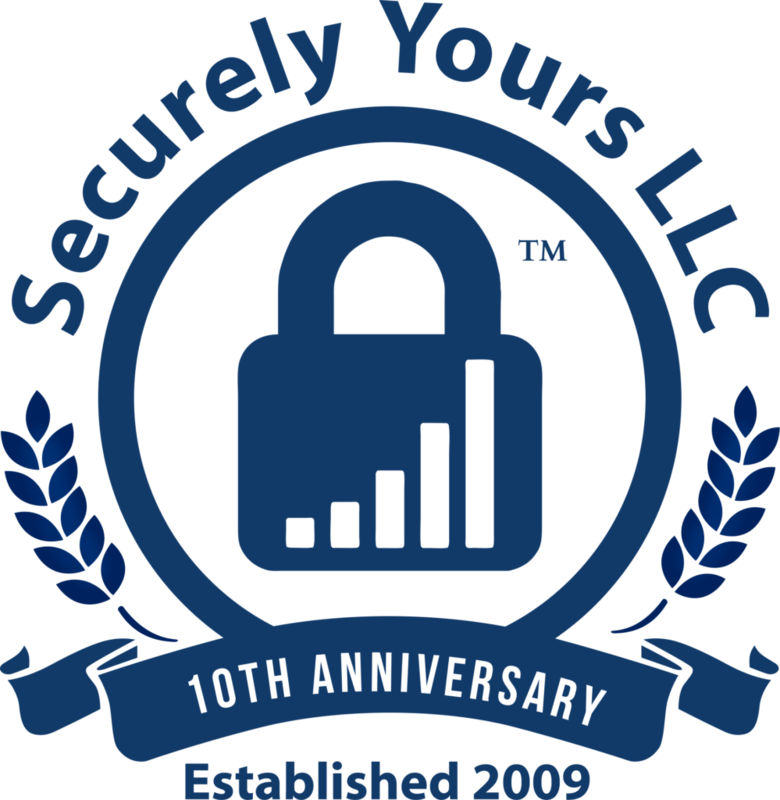 Securely Yours is thrilled to celebrate its 10th year Anniversary. We would sincerely like to thank all the employees and clients for making this possible. We look forward to several more decades of keeping your information assets secure and monitored.